Footsore Minis at Fall In! Stop and see us at Fall In in a few weeks. We will be there with our Dark Ages offerings as well as..... could it be? Yes! The 1870 French will be there! Oh and so much more! So much more; in fact, while this is going to upset my partners, I'm feeling the need to crow about this a little. The codes are now in stock at Fighting 15s in the UK. All the codes and prices are listed in our special New Arrivals section of the website. 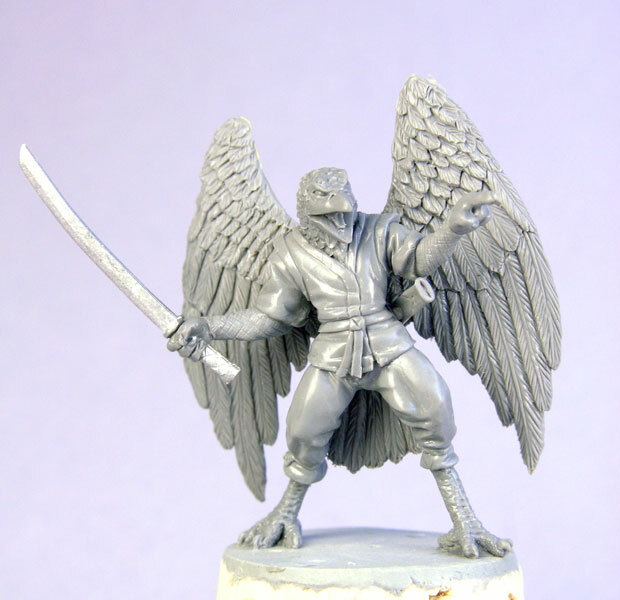 Fighting 15s is the EU agent for Eureka Miniatures and AB Figures. The upcoming fantasy RPG from Nordic Weasel Games now has an 8 page demo you can download on a Pay What You Want basis. Metal Rogue is a fantasy adventure game of quick, light hearted adventure. Using a simple table to resolve actions on, the game allows for various degrees of success, random events and unexpected outcomes without any complicated math. Characters are described in plain English terms. The full game will feature extensive options to randomly generate adventure elements, rules for large scale warfare, running a domain or kingdom and much much more. 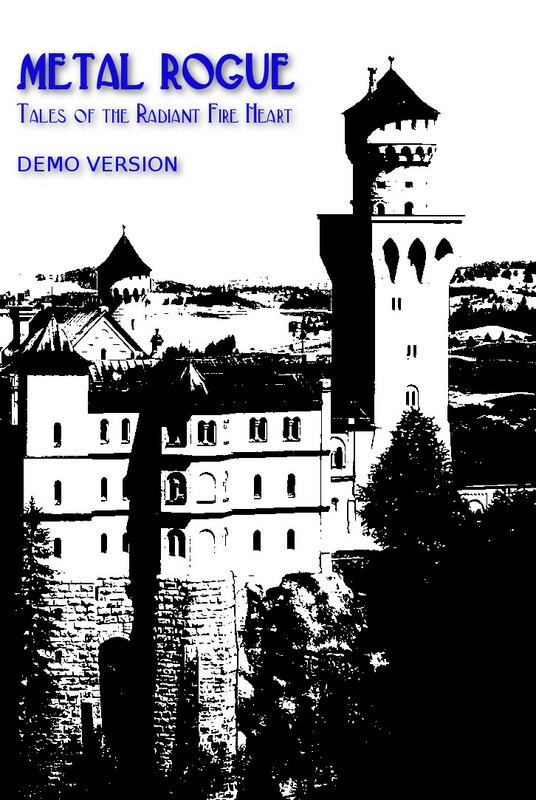 This Demo version gives you the basic action and combat tables along with the random character creation option so you can sample the game for yourself. 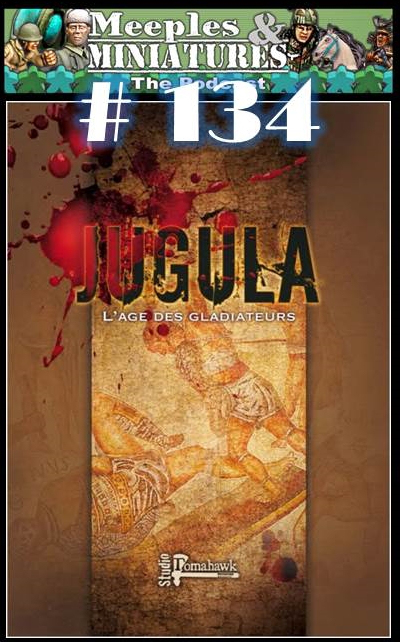 Episode 134 of the Meeples & Miniatures Podcast has recently been published. Kometenmelodie is rich in fossil fuels. BPI are a growing presence on the planet especially in the Liao River Valley area. However, not all fuel extraction is done by them. Many smaller outfits are making their fortune in the selling of natural resources. 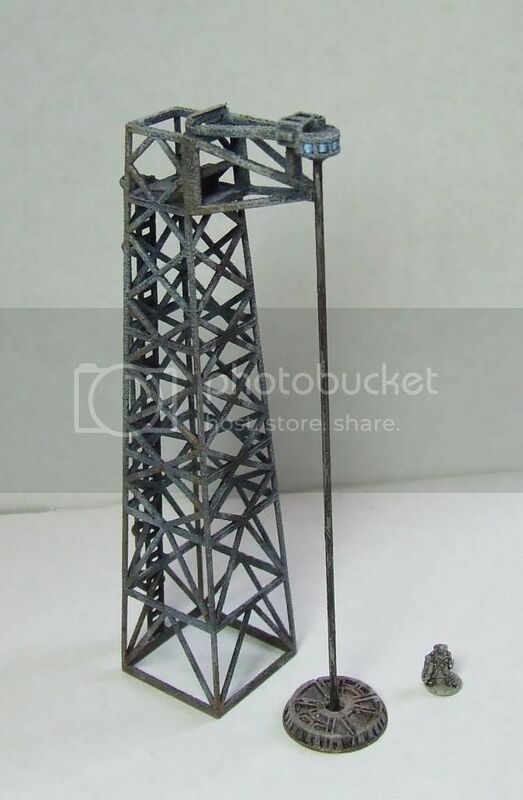 They use small but effective and easy to maintain drilling rigs as shown below. It has ladders at the back and a groovy little control panel on the platform at the top. The motor uses sci-fi bluelight spinny engine technology to power it. 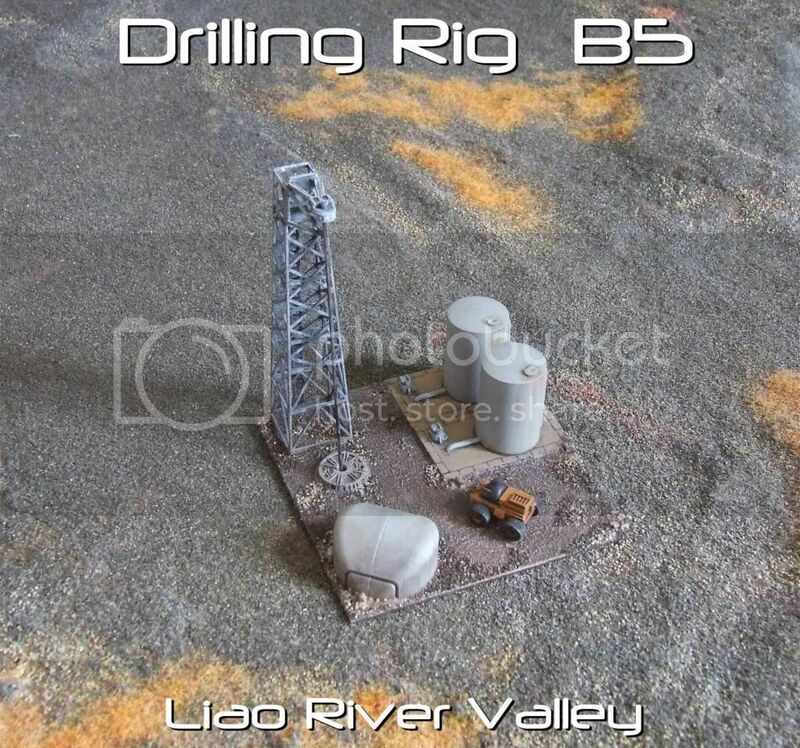 Here is Drilling Station B5, which is owned by a small group of private individuals, the principal owner being a Mr Cosh. 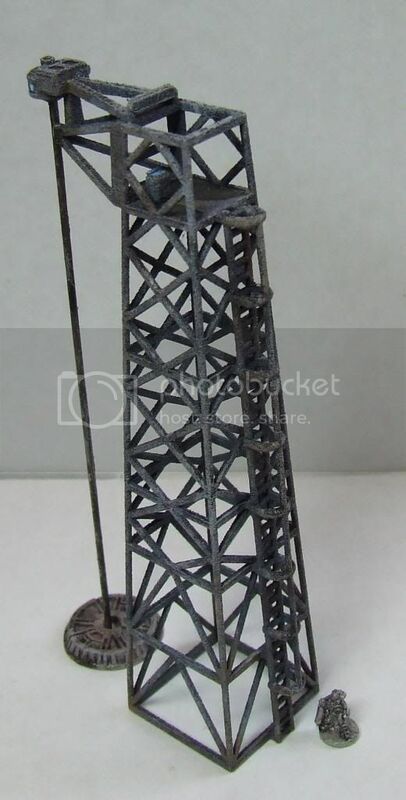 However, the evil SWYS Corporation has doubled the price of the Drilling Rig and it is no longer possible to ship it to Kometenmelodie. As such when the current stock is exhausted there will be no more. Place your order now to avoid disappointment, there are only 6 left.